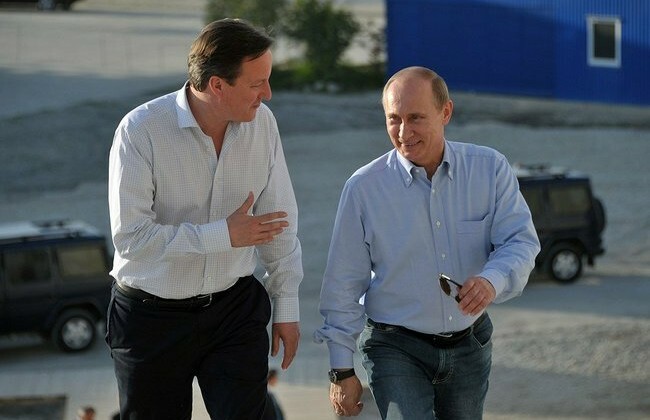 Anti-Putin UK making business with…Putin! United Kingdom has been one of the major European opponents against Putin’s Russia. Her Majesty government has expressed its support to the EU sanctions against Russia, often criticizing other states which policies towards Russia have been considered ‘too soft‘ (e.g. : Italy). At the same time, the most important British Oil company BP closed different deals such as the acquisition of the 20% of the biggest Russian oil company Rosneft and the decision to join forces to explore both the Eastern Siberia areas and the Yenisey-Khatanga basin. This clearly represents another case of ‘double standard‘ in the relationships Russia-Europe. Some companies (especially SMEs) are subjected to strictly follow all the obligations imposed by the sanctions while other big ones are free to stipulate new agreements disregarding the same.